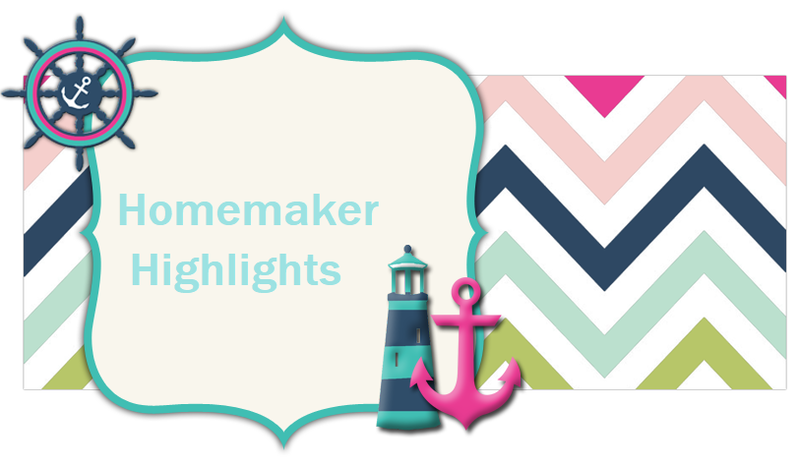 Homemaker Highlights: Giveaway from www.biblecover.us! www.biblecover.us is giving away this beautiful Bible cover to one awesome reader!!! This product can be found by clicking on the picture above or visiting their site. Per site"Each bible cover bag includes a pen. Flaps inside hold your bible in place and can be used for storage. A great way to cut down on clutter." This cover is a 25.00 value and will be shipped directly from the site! All you need to do to enter the giveaway is fill out the Rafflecopter link below and wait until a winner is picked! That simple and lots of extra entries available to better your chances of winning. When the winner is picked I will email all your information to the site directly and they will ship it out to you. Easy peasy! (Sorry, currently the company site does not have a Twitter or Facebook page. All contact will be done through email directly). Just Another Modest Mom was not compensated for this giveaway or responsible for shipping. The Aztec type print is cute.